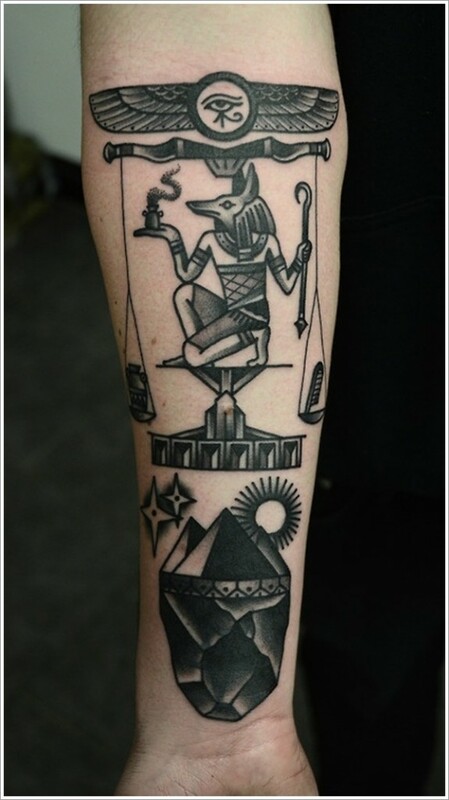 Egypt, also called the land of pharaohs, is considered to be one of the most enigmatic and mysterious places in the world. 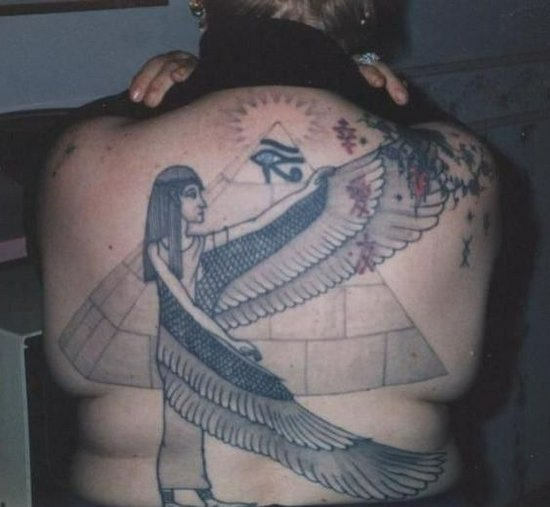 The ancient culture of this land and the gigantic pyramid attract millions of tourists and innumerable history buffs every year. 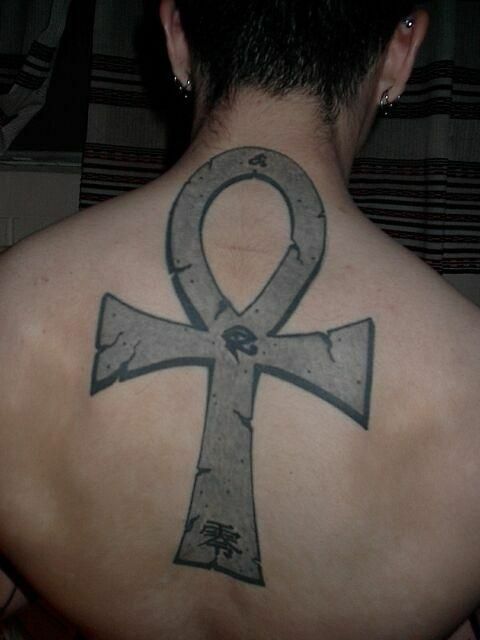 There is something definitely enchanting about this place. 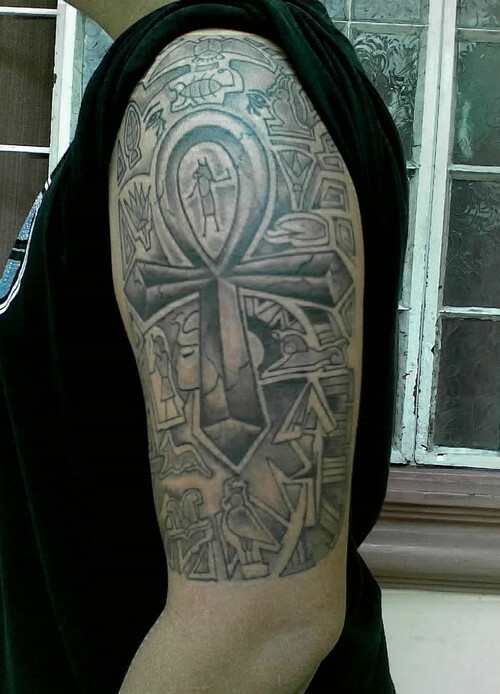 This is the reason why everything related to it becomes so popular. 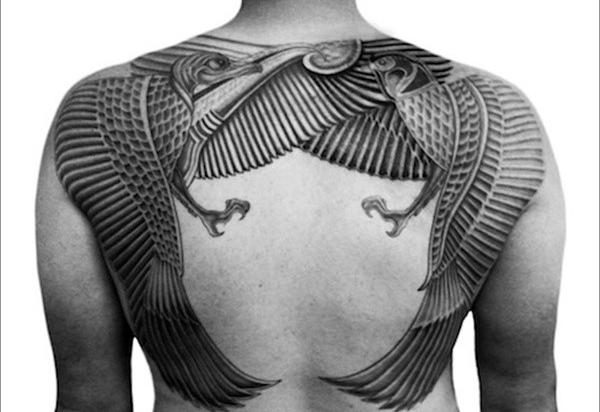 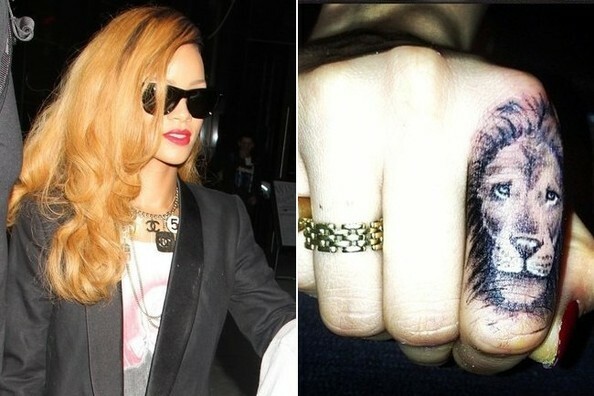 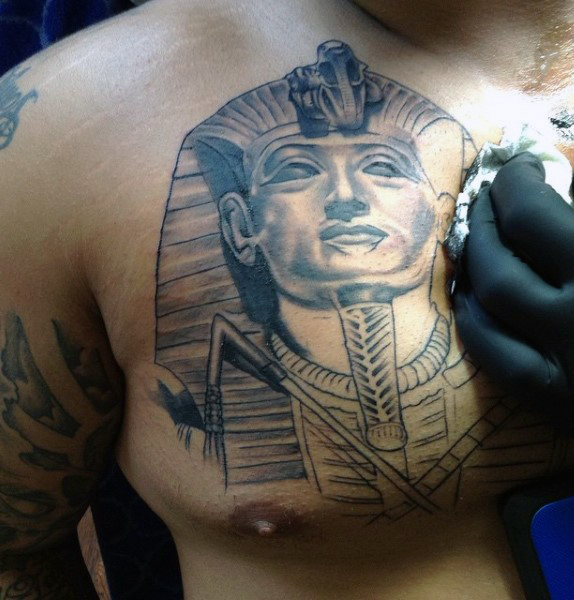 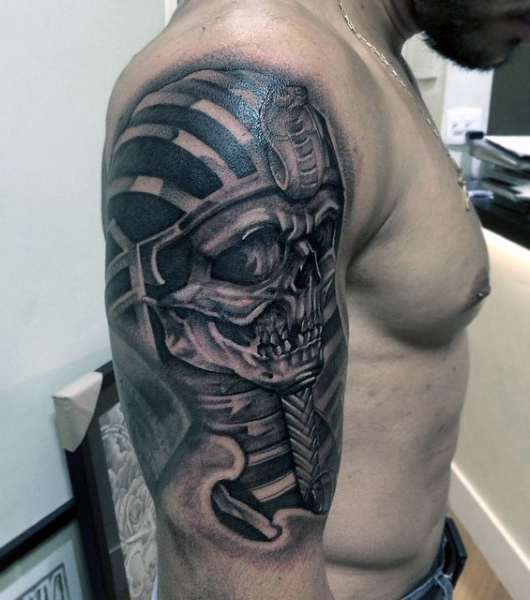 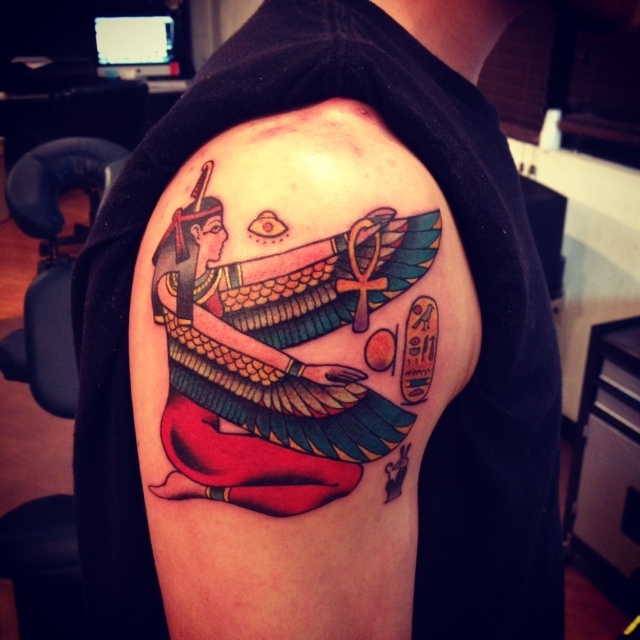 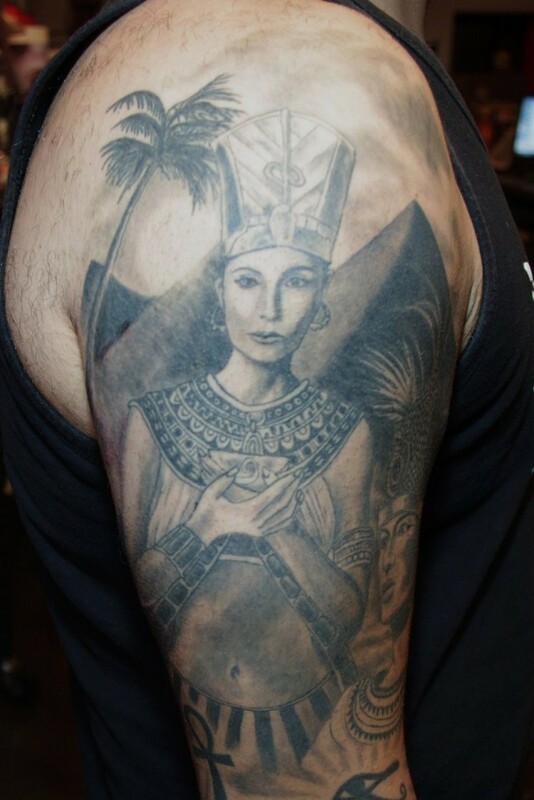 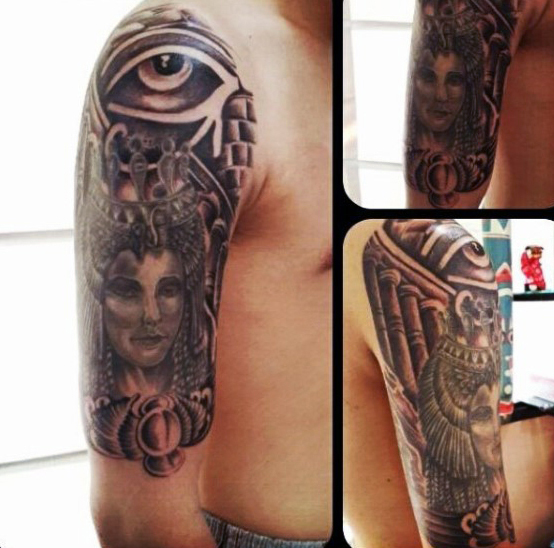 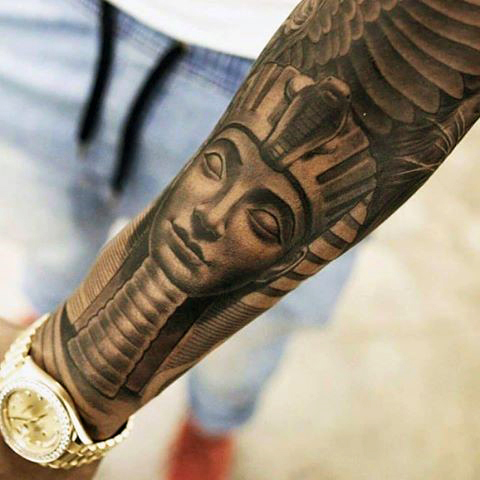 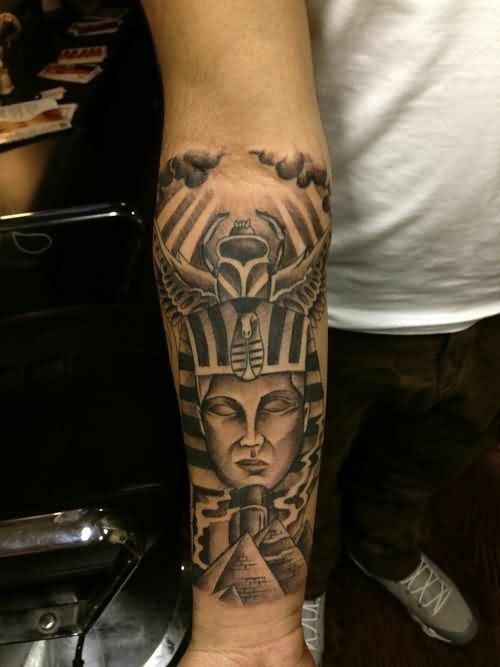 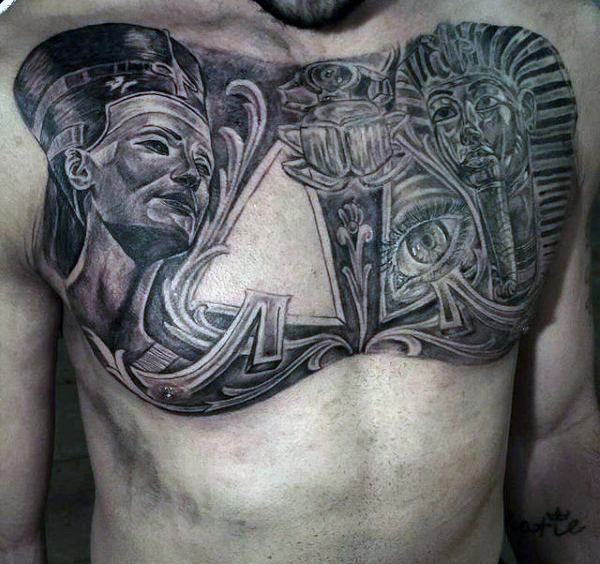 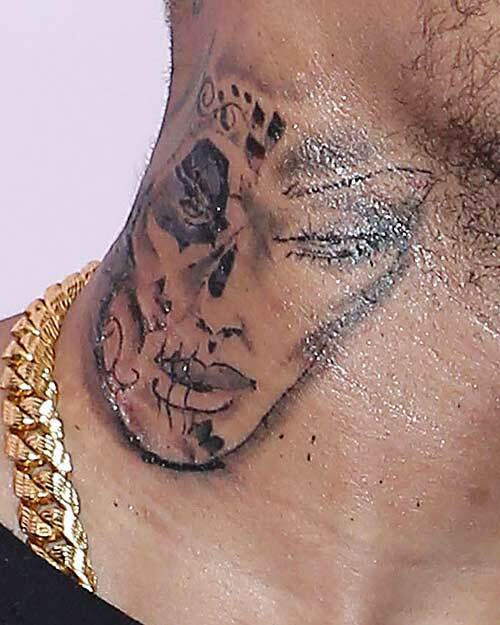 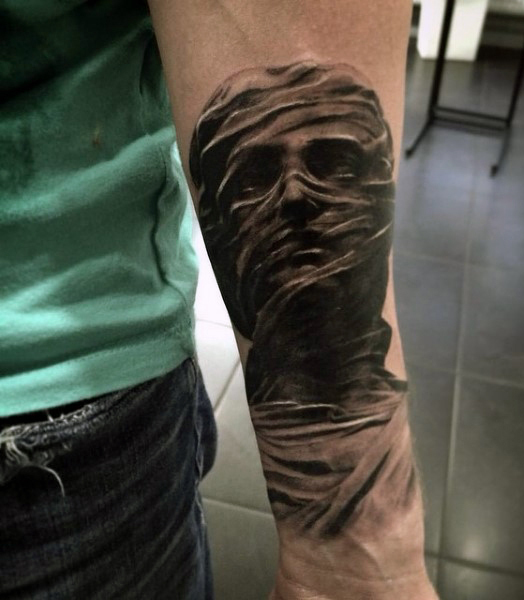 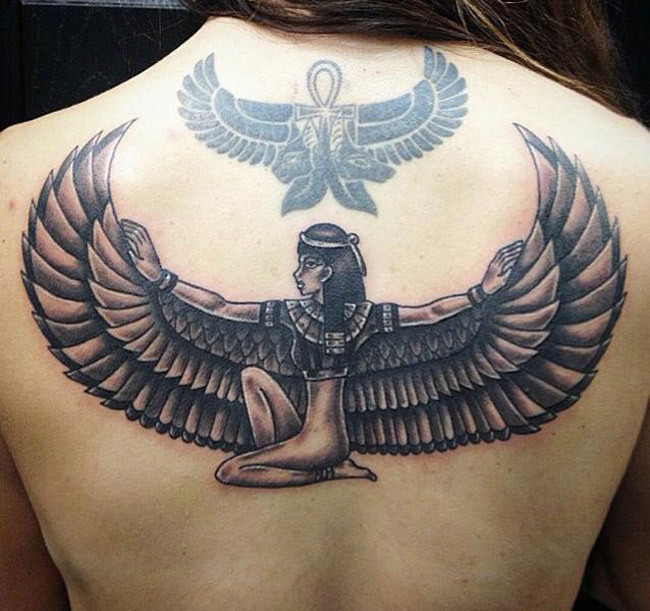 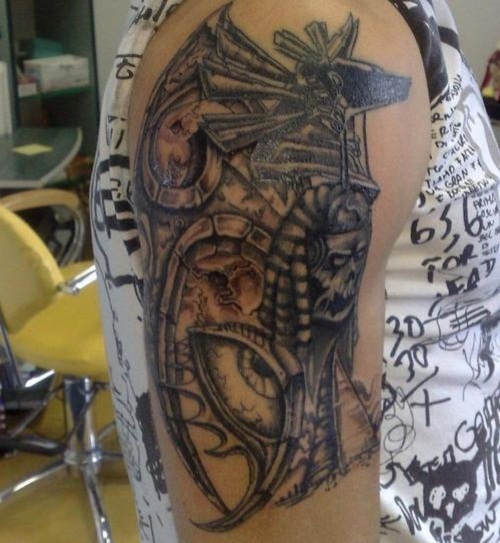 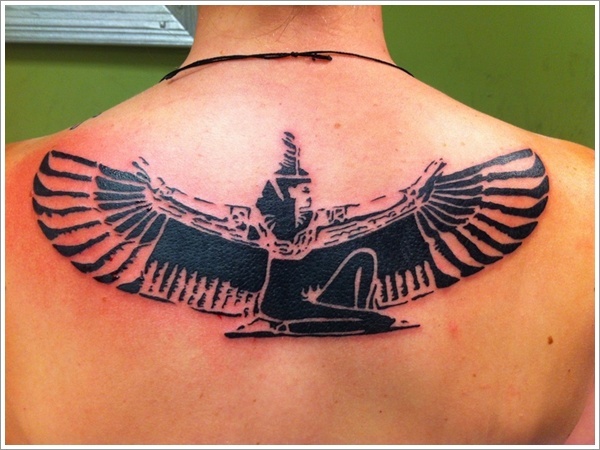 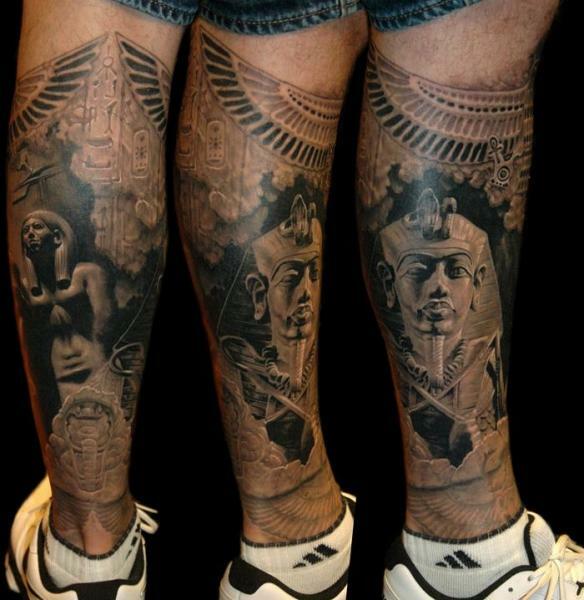 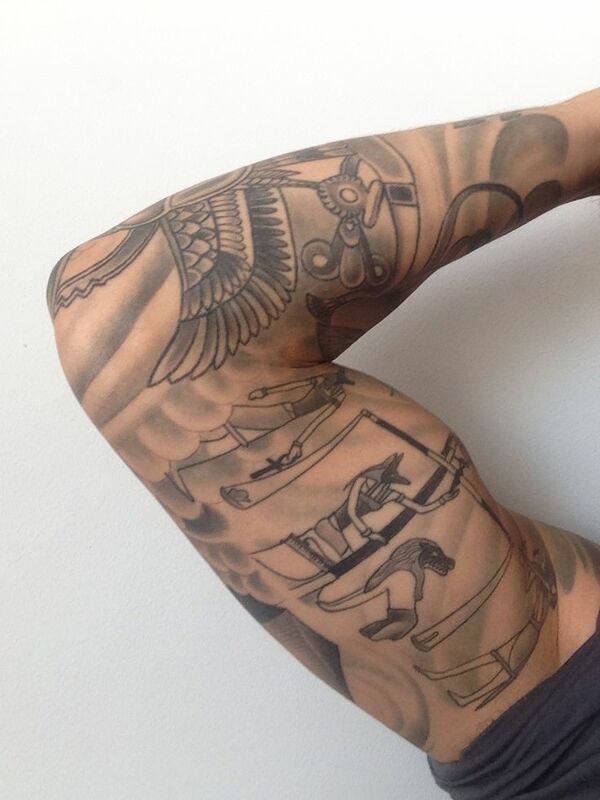 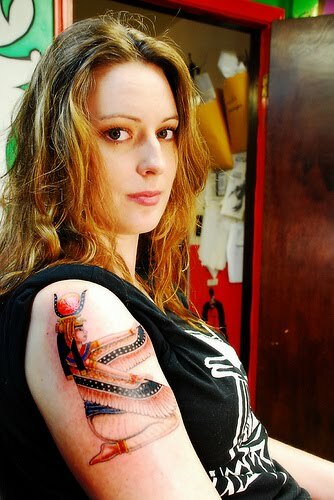 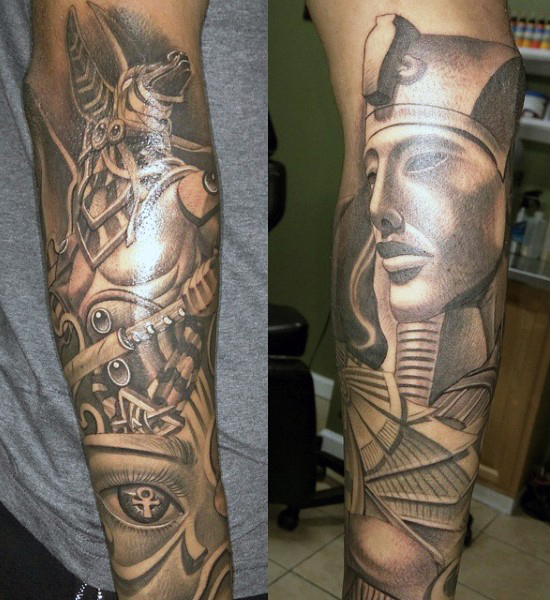 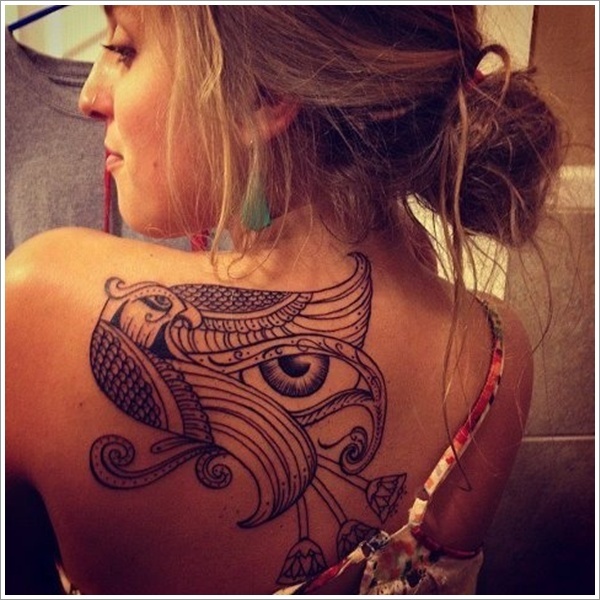 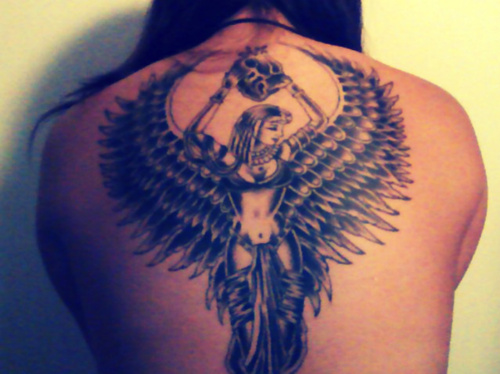 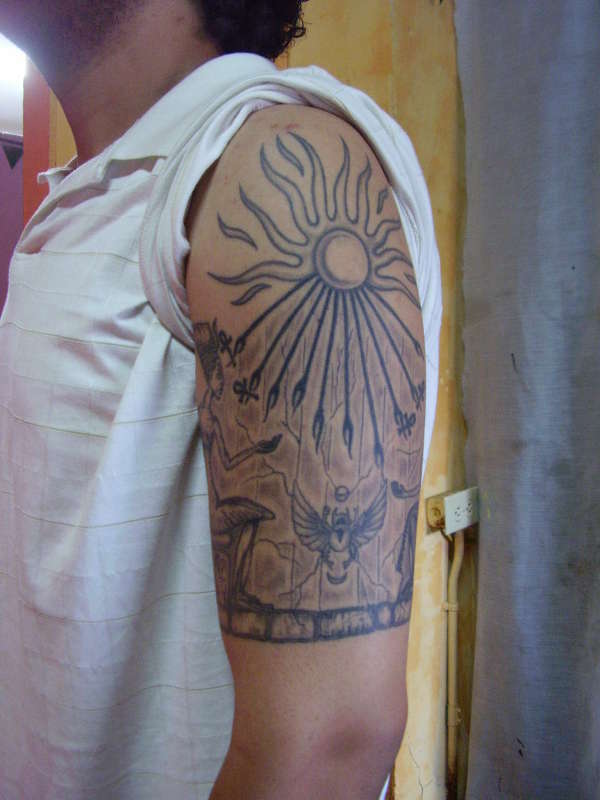 Even the Egyptian style tattoos for men and women are extremely popular all over the world. 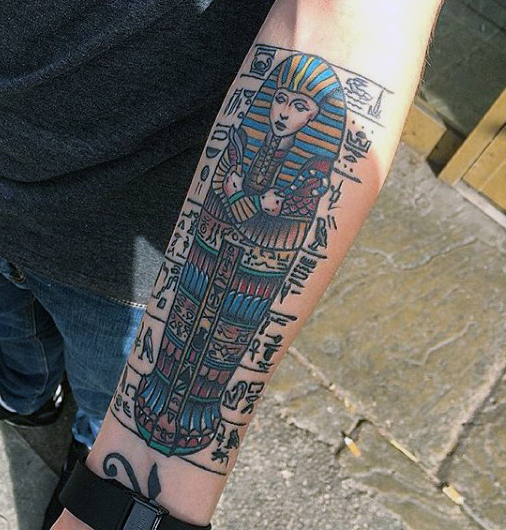 Egyptian culture boasts of a huge collection of symbols, artefacts, ancient gadgets, apparels, mythical animals, and so much more. 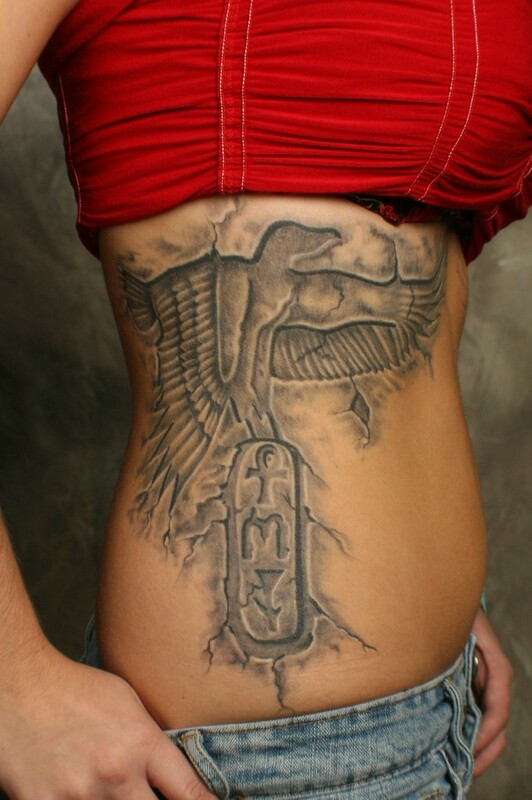 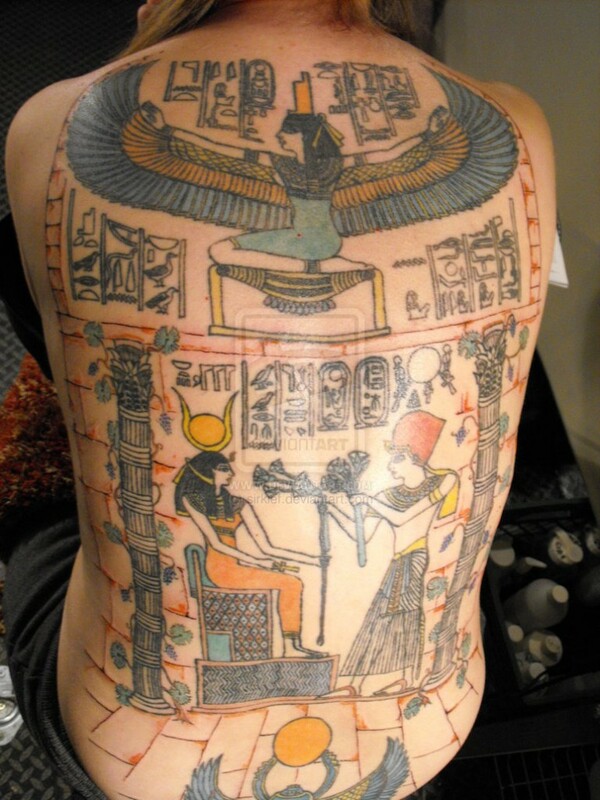 Therefore, when it comes to engraving an Egyptian tattoo on your body, the choices are galore. 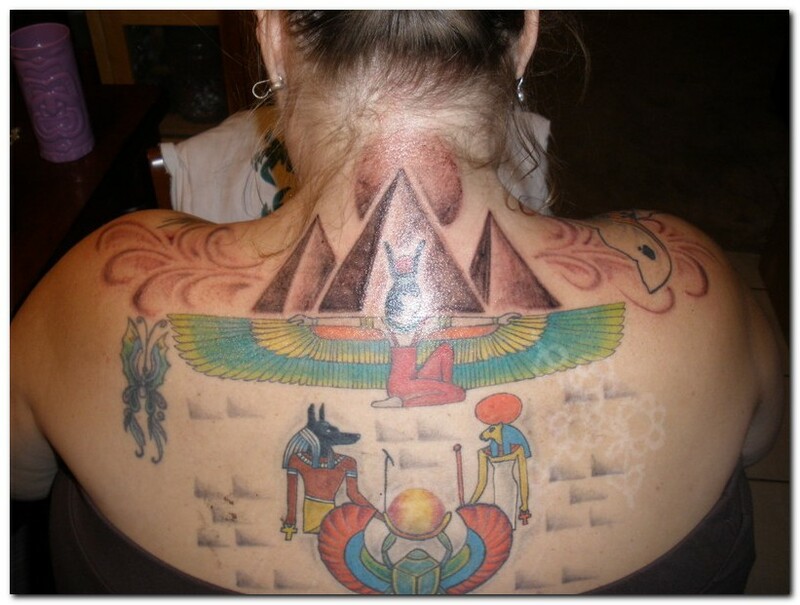 Since there are so many choices available, you may get a little confused. 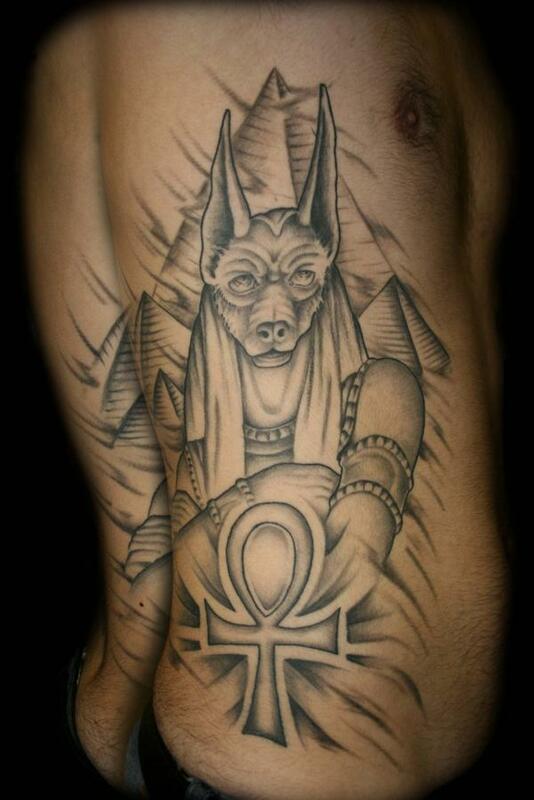 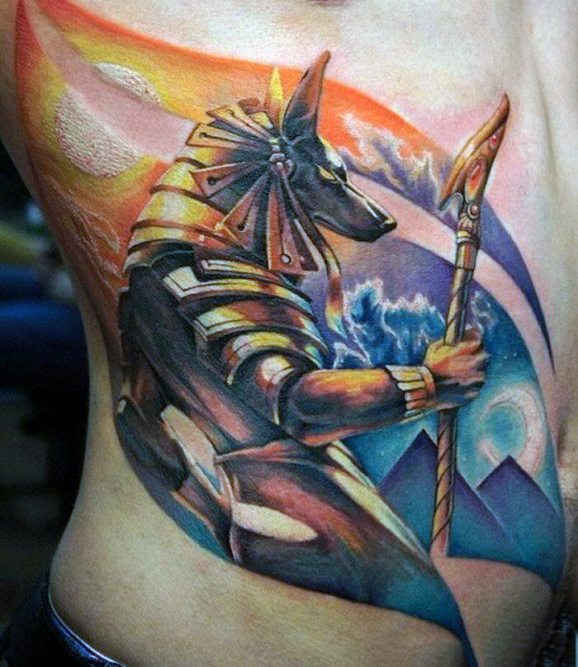 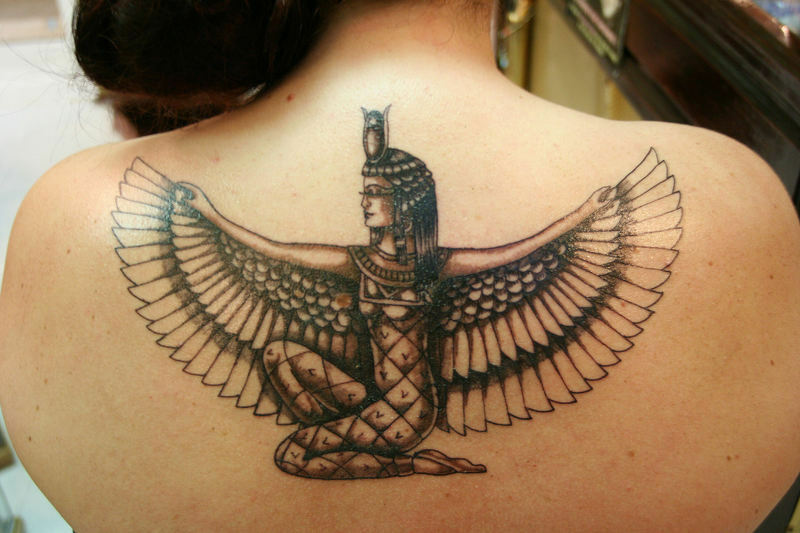 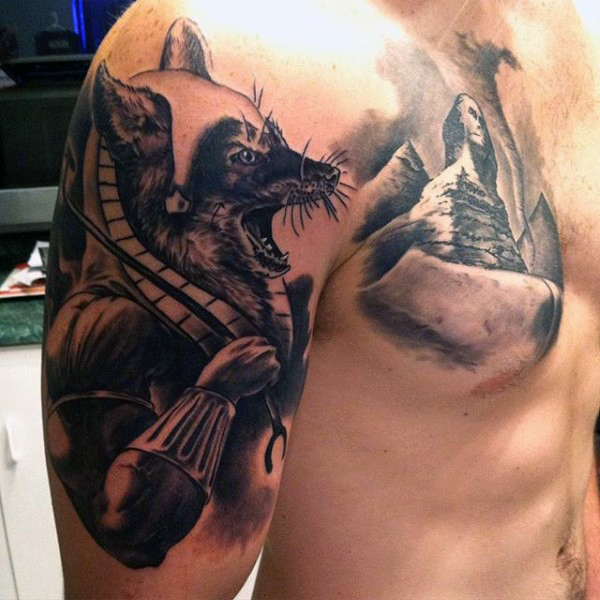 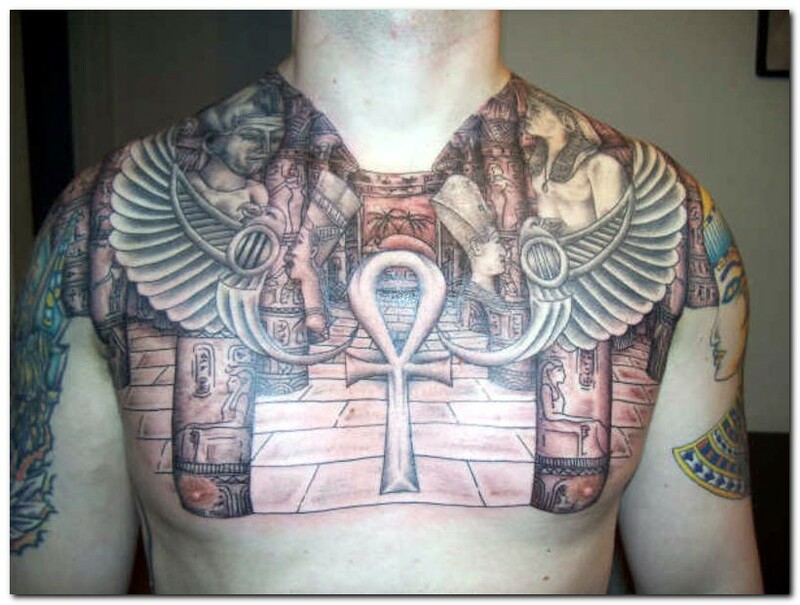 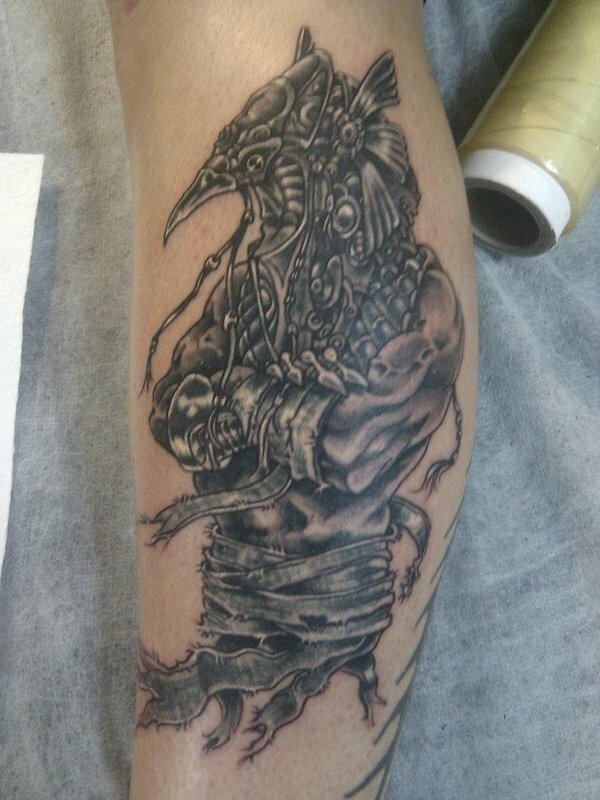 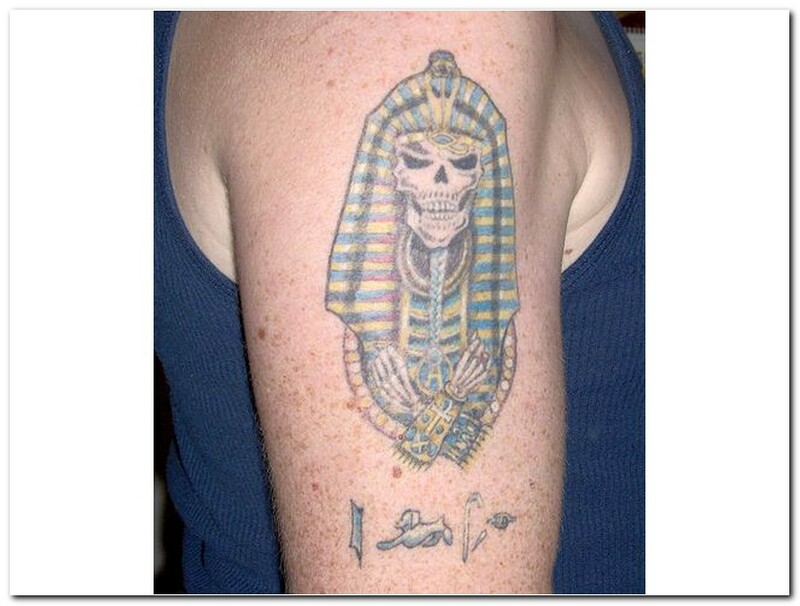 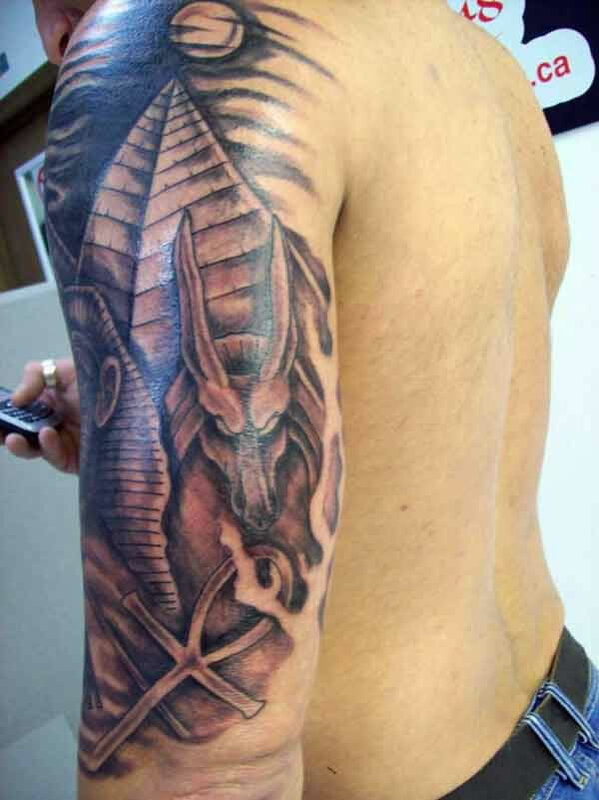 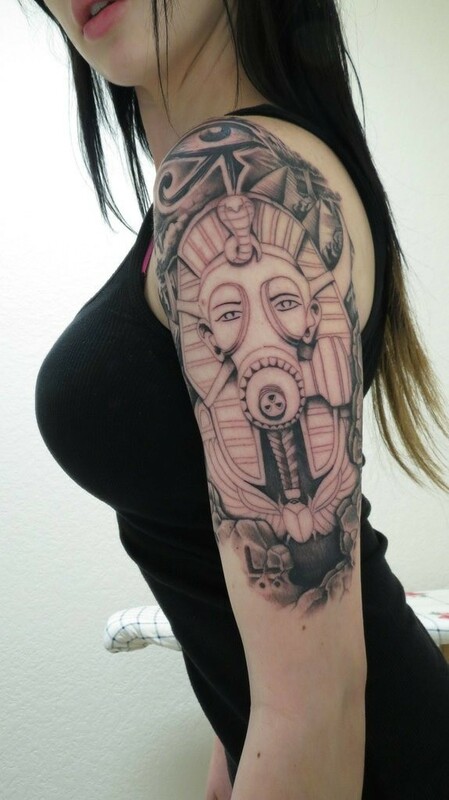 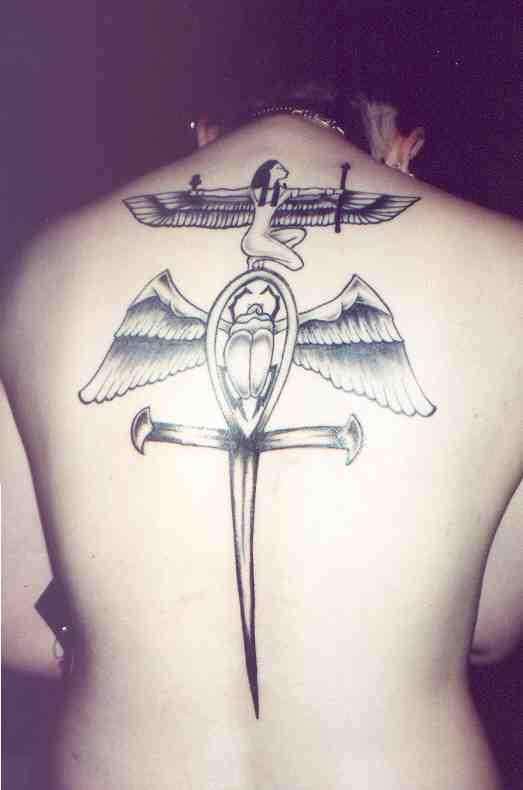 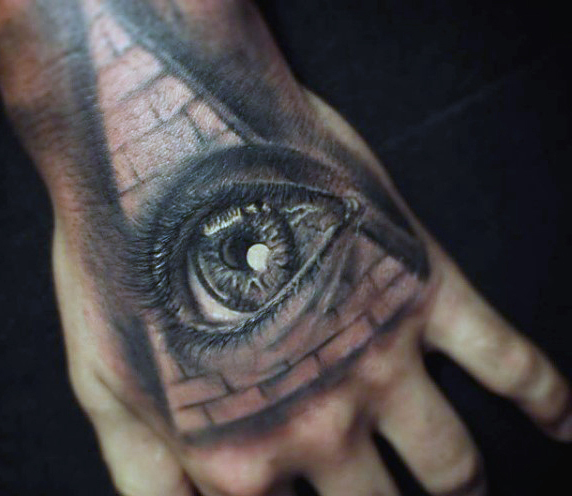 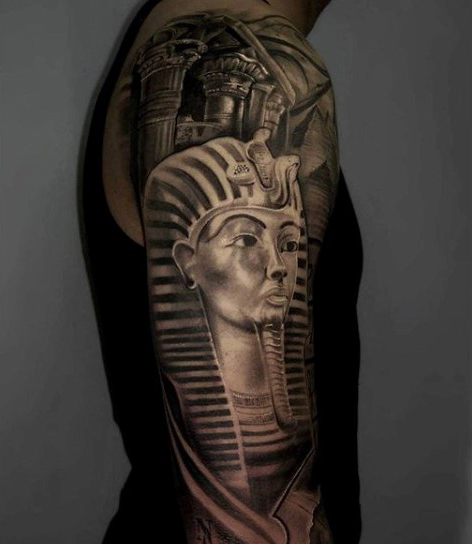 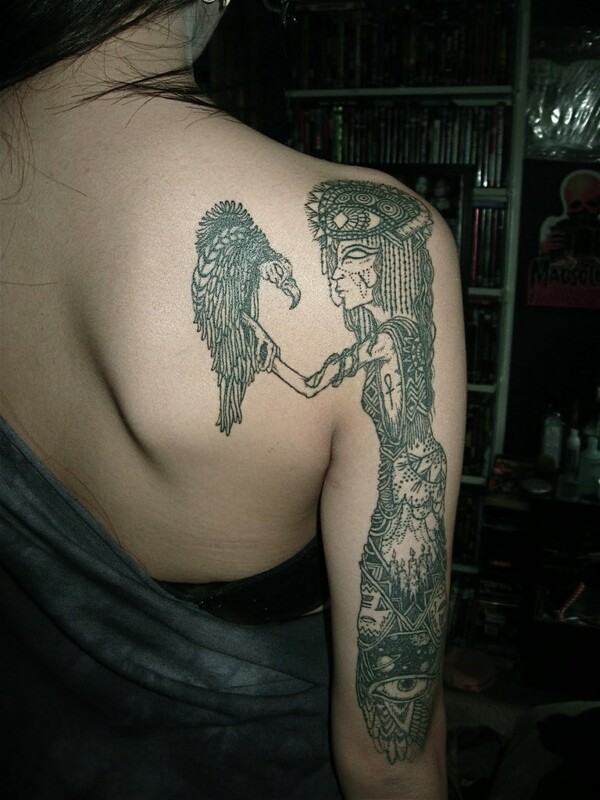 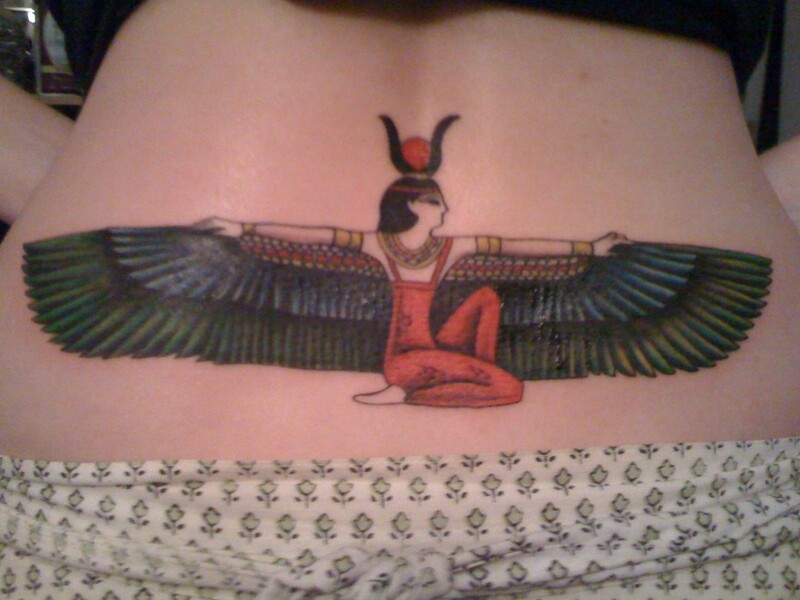 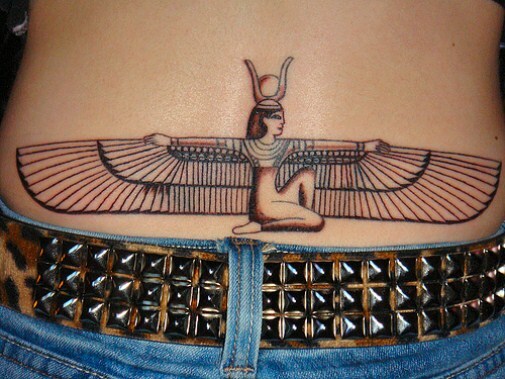 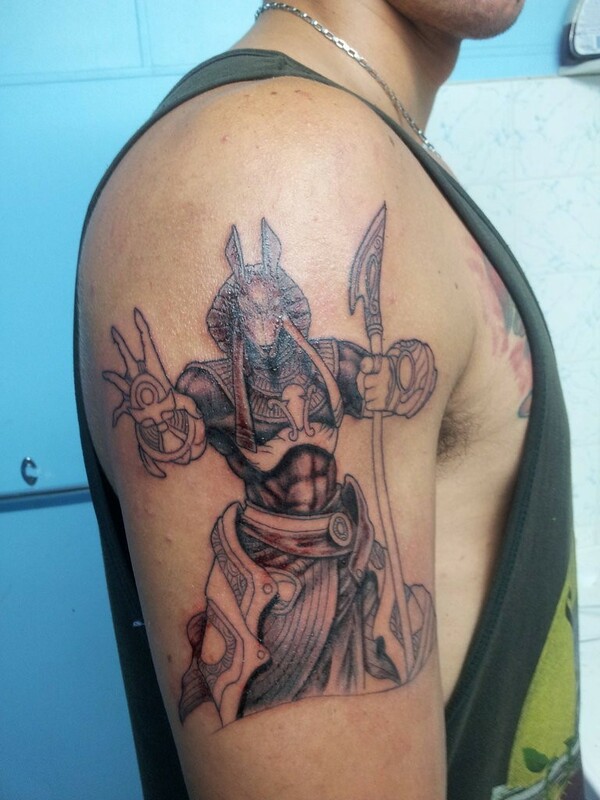 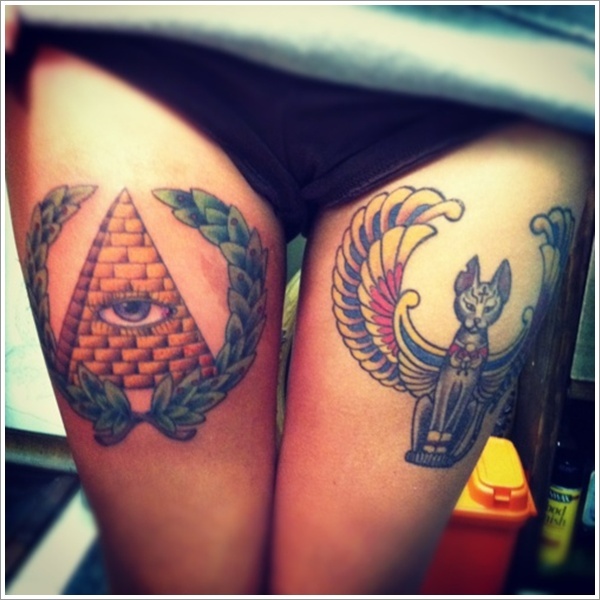 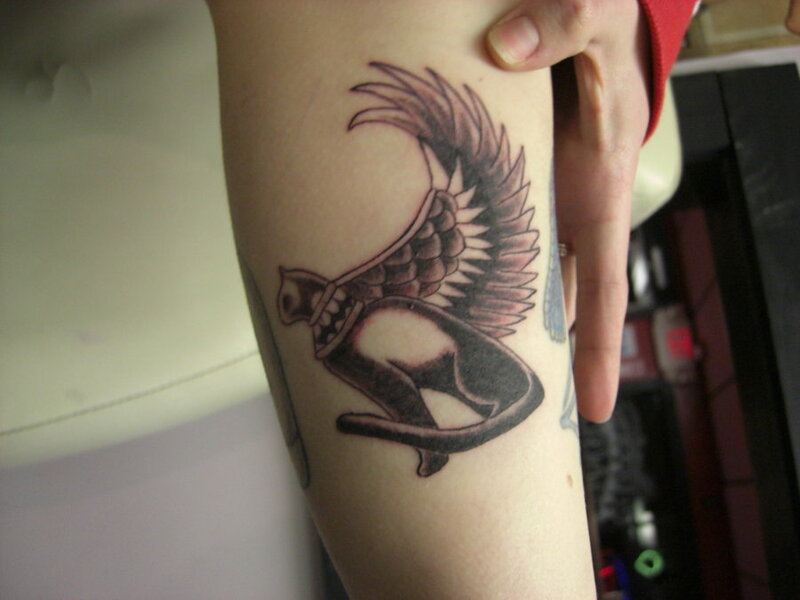 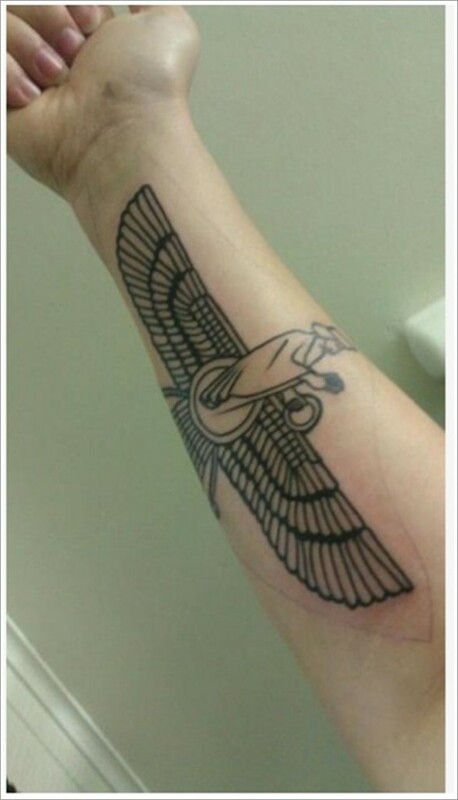 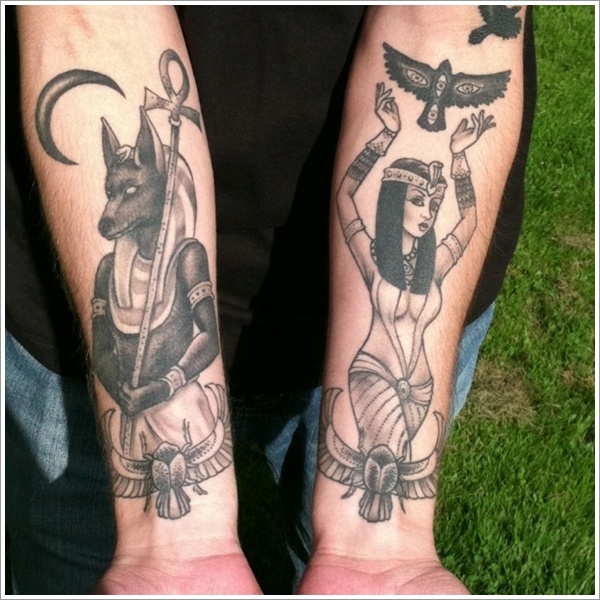 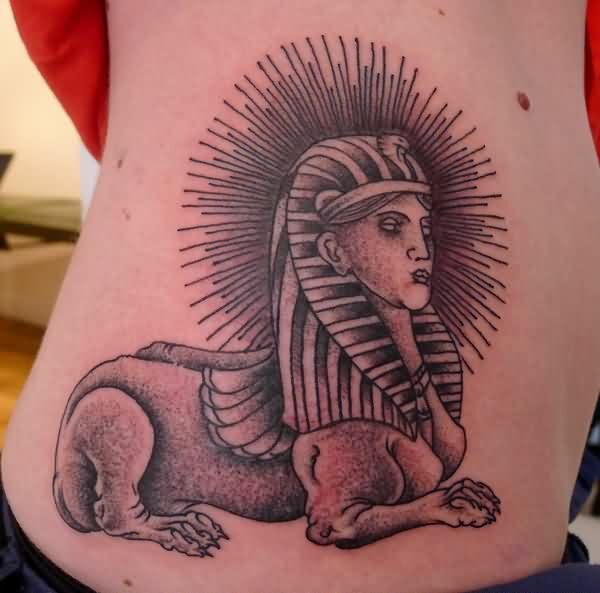 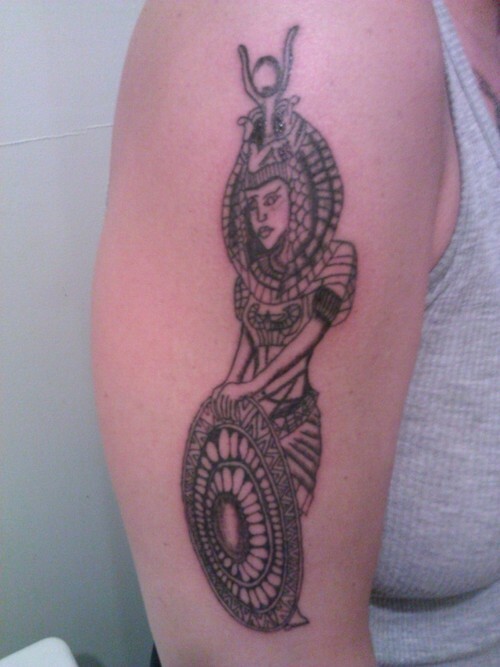 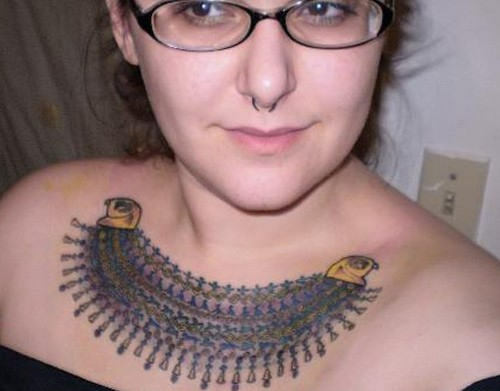 You will find a lot of Egyptian tattoo ideas on the internet. 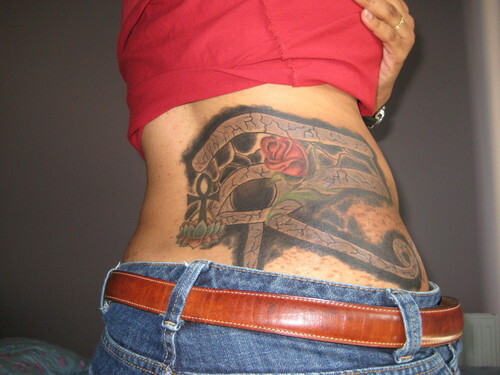 However, not all of them are really good. 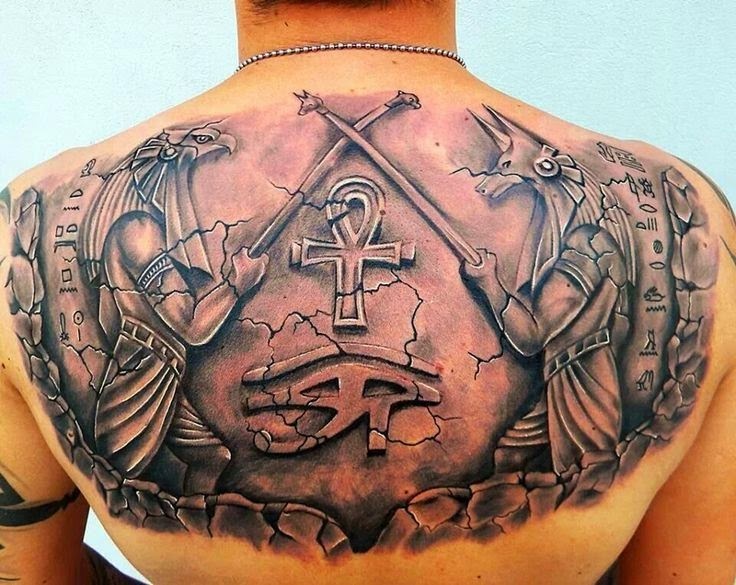 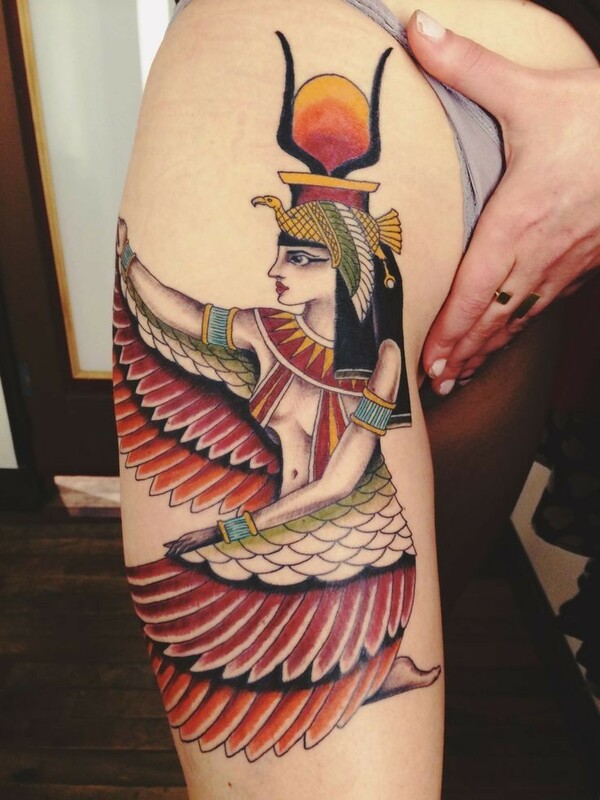 This is the reason why we have compiled a list of some of the most incredible and mesmerizing Egyptian tattoo designs for you. 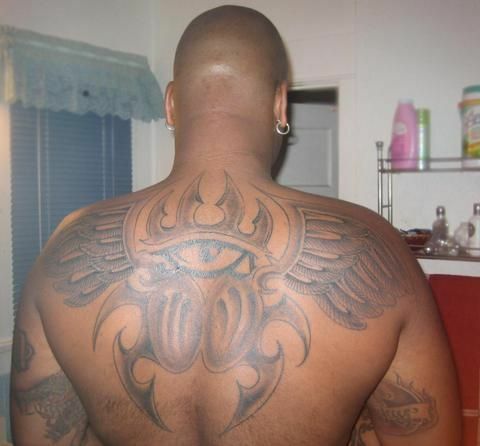 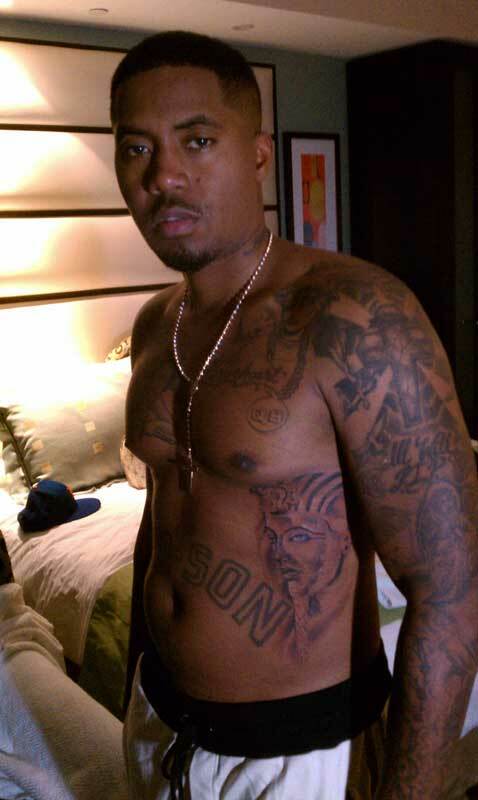 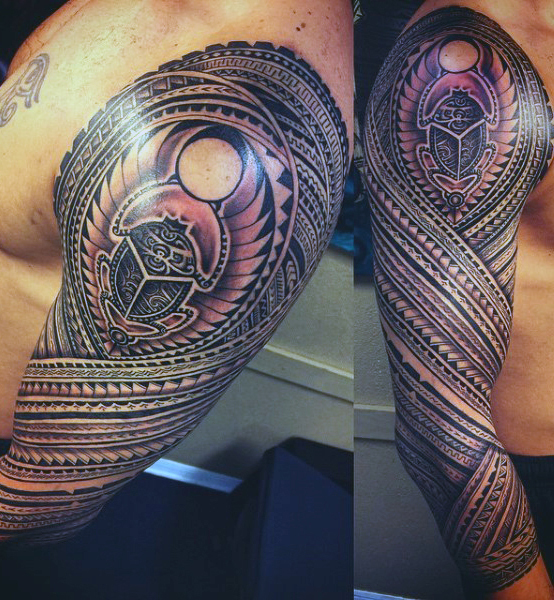 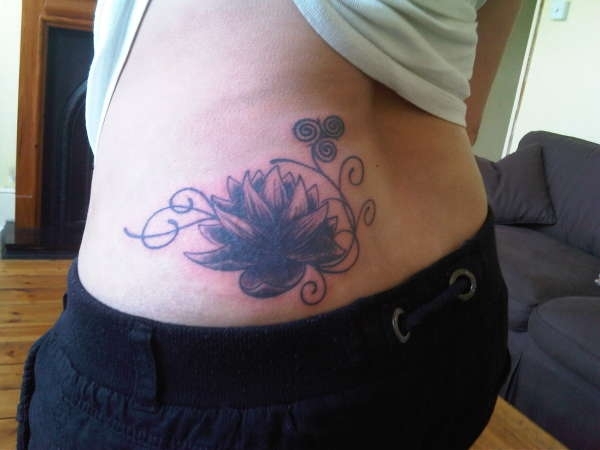 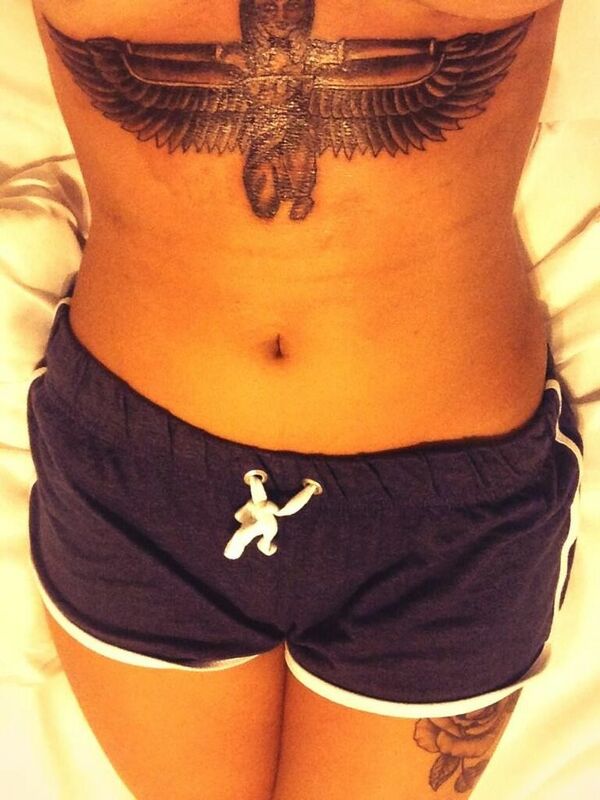 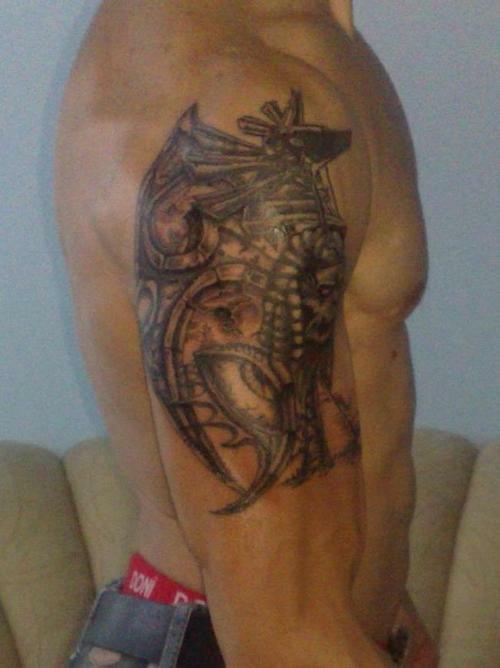 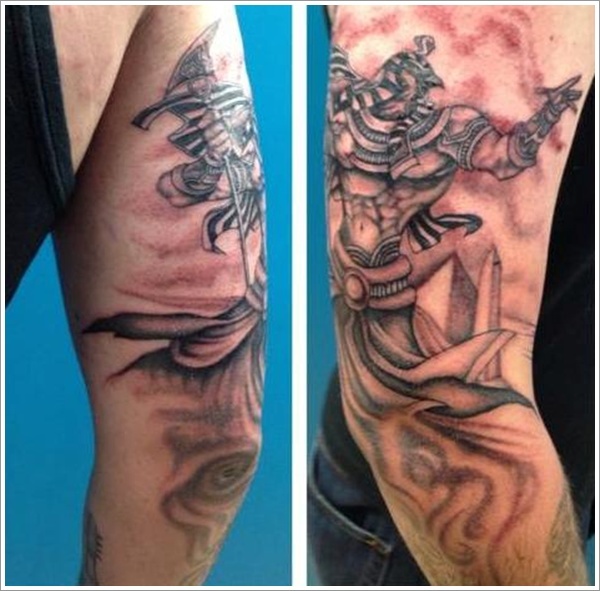 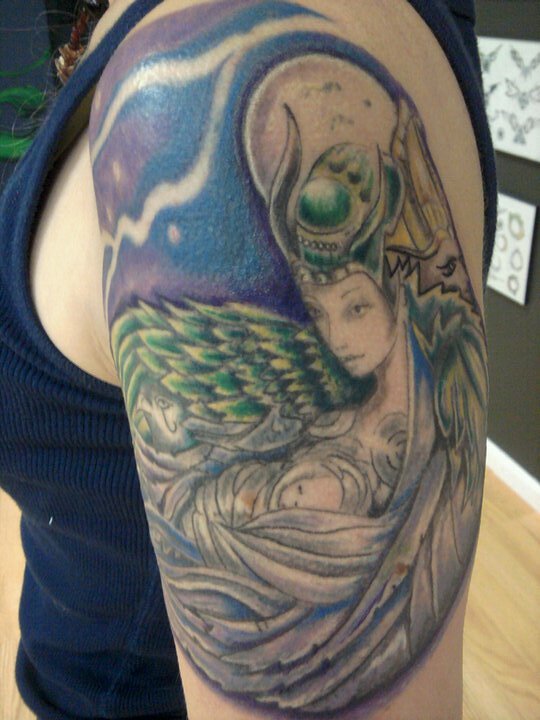 Whether you are looking for a large, full-sized tattoo, or a small and elegant tattoo, you will get it all here. 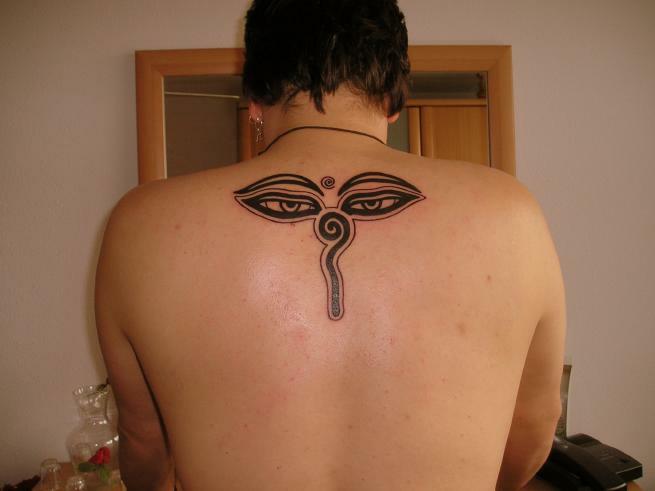 Just explore this list and pick the one that suits you the best.